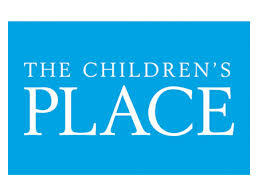 Today only, December 9, 2013, The Children’s Place is offering 30% Off Everything when you use the promo code FORAFRIEND at checkout. Plus, shipping is FREE (no minimum)! Be sure to shop through Ebates to get 4% cash back! Every little bit saved helps out around the holidays!